Explore your future home as you browse through the photo gallery of Round Grove. From spacious floor plans with stylish finishes to incredible amenities and an unparalleled Lewisville location, these apts. for rent deliver the comfortable lifestyle you crave. 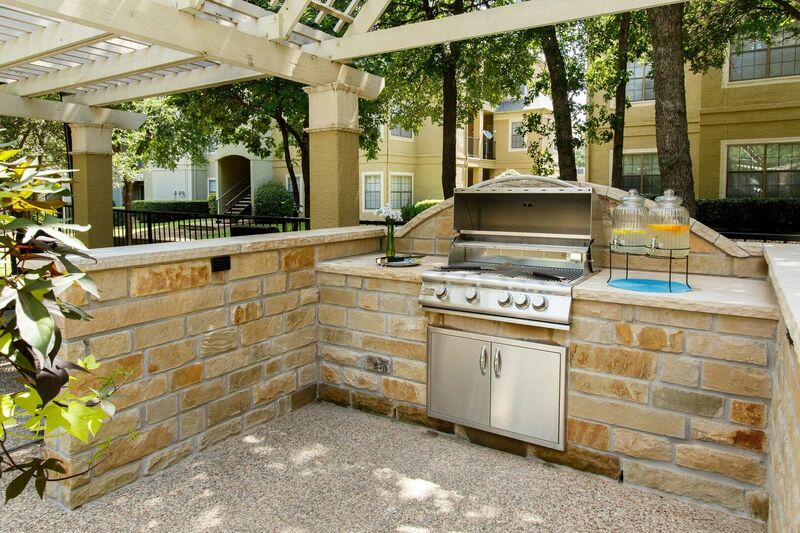 Reserve your apartment in this Lewisville, TX community today.